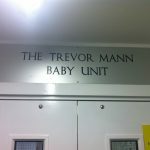 Trevor Mann Baby Unit Refurbishment starting in February 2019! 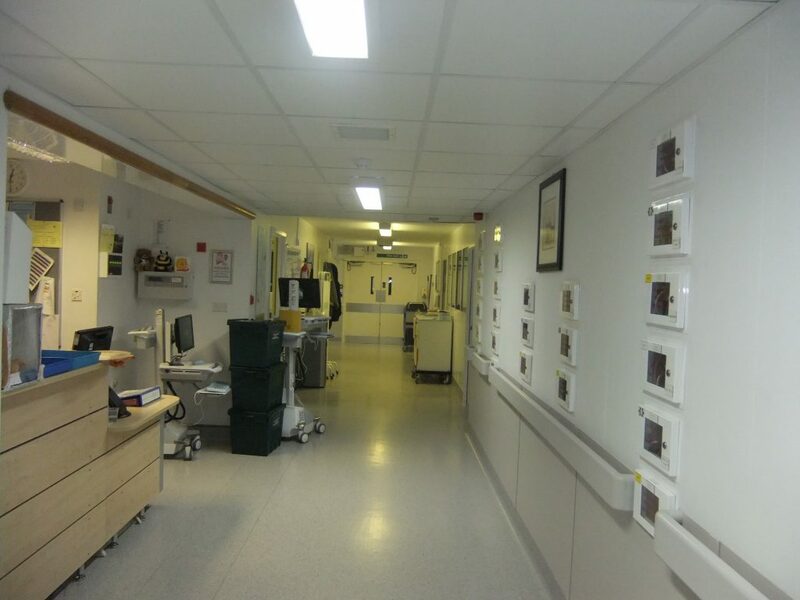 We are very excited to announce that the long awaited TMBU refurb is due to start in February 2019! 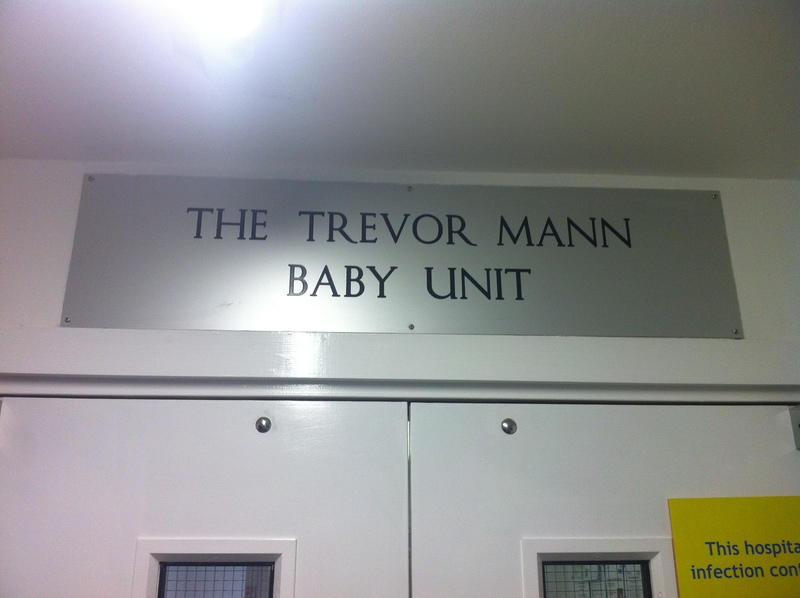 We have pledged £60,000 towards funding new equipment that will be needed in the expansion of the nurseries, and are also going to contribute towards setting up a new quiet room for the unit.